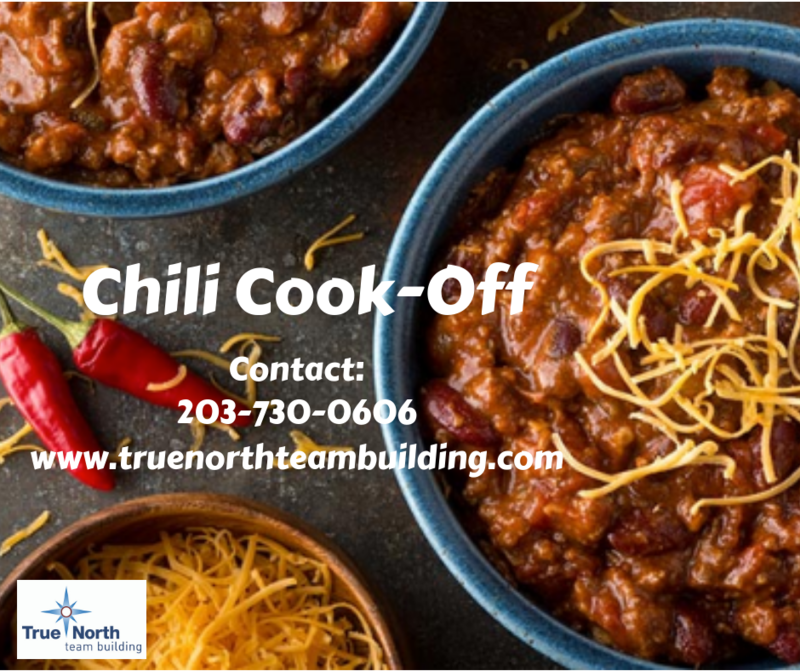 It is the perfect time of year for the True North Team Building Chili Cook-Off! Bring your team together over fun quick-fire challenges that earn you materials to whip up the winning chili! NBA Coaching legend Phil Jackson writes about his journey through and philosophy of Pro Basketball. He found unprecedented levels of success with the Triangle offense, a system that values role players as much as star players. This, and other lessons in Phil’s unconventional leadership styles makes this a great book for any leader. Michael Azerrad chronicles the underappreciated but hugely influential indie punk and rock scene of the 1980’s. This book tells the story of 13 different bands formed in that era and how their Do-It-Yourself ethic created great art and opportunities for future artists where they previously didn’t exist. All Malcom Gladwell’s books are great but his first is still the best and most relevant. Thoughtful and incredibly well researched, this book tells the stories of products, companies, ideas and people and the little things that added up to make them hugely influential in one way or another. Disclaimer: This post contains Amazon affiliate links, thank you for your support. It’s not always easy getting a conversation started when you are with a new group of people. 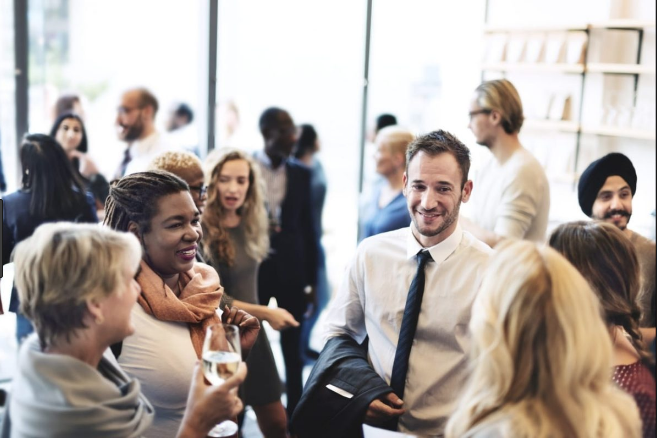 However, it seems to happen quite often in work situations and people tend to defer to that work-related question: “What do you do for work?” Here’s a helpful article that has some questions for you to use at your next work or networking event. Some of our favorites are “What’s the most important thing I should know about you?”, “Who is your favorite superhero?” and “What do you do for fun?” Let us know if you find these questions helpful or feel free to share ones you like to use below. 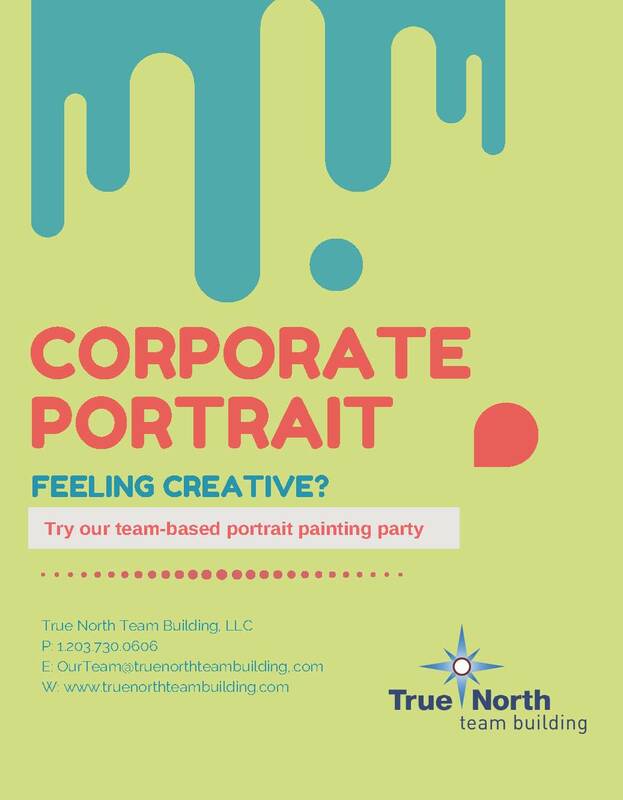 And, please check out True North’s Networking events here for the next time you are looking to get a group of people together. Experiential Initiatives: These are popular programs that global teams love. Teams work together on a series of experiential initiatives that allow them to explore current ways of working that may need to be addressed to increase both individual and team success in the workplace. Topics frequently explored include; building trust, encouraging open communication, how best to collaborate and more. 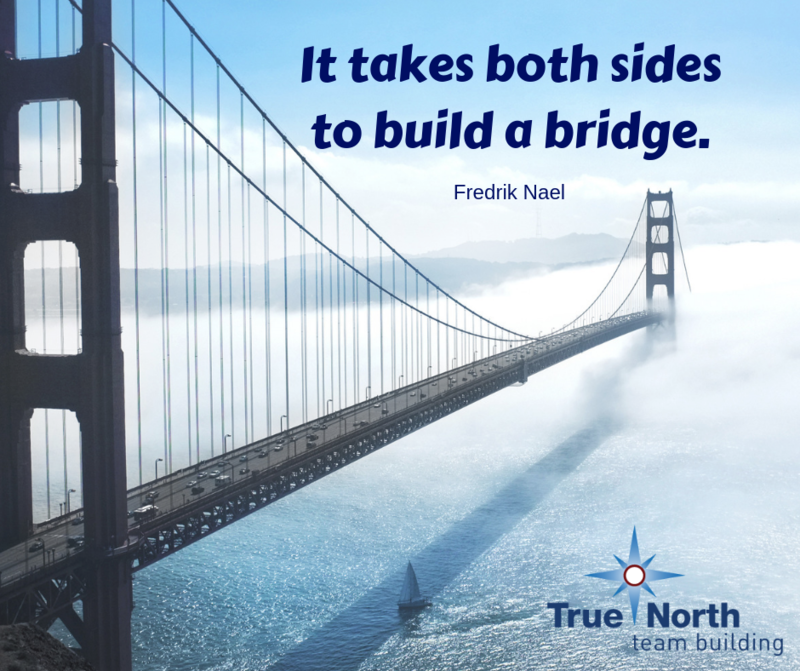 True North’s Remarkable Race: This program encourages team members to seek out and solve a series of different challenges. 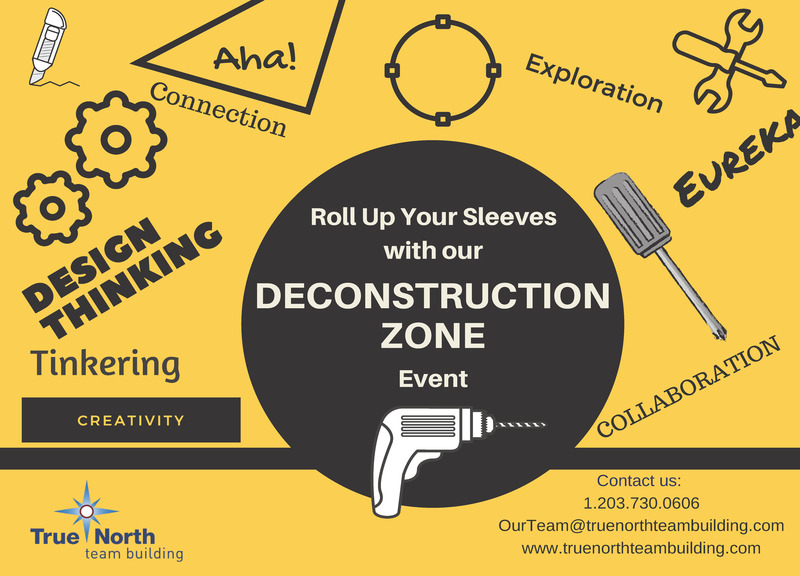 Teams will get a chance to really engage and connect as they set out to complete their challenges with detours and roadblocks along the way. It’s possible to customize some aspects of the race to your organization. Five Behaviors of a Cohesive Team Workshop: This program helps teams understand how, they score on the key components of The Five Behaviors of an Effective Team model which includes: trust, conflict, commitment, accountability and results. 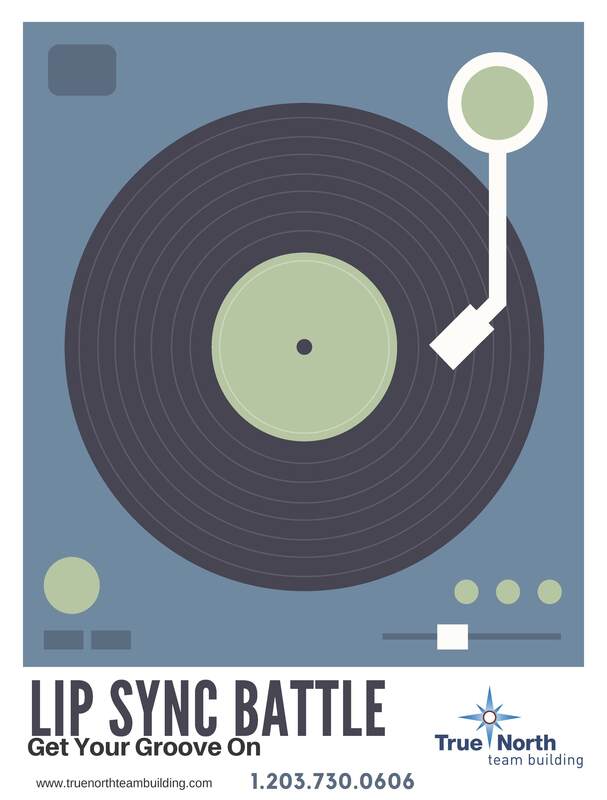 Each individual on the team will also learn about their own behavioral style and their team members styles, based on the Everything DiSC® model and how each style contributes to the team’s overall success. Culinary events: True North Team Building blends a culinary experience with experiential learning to encourage communication, planning and working together. This is one of our most popular programs for global teams. Whether you are an experienced cook or inexperienced cook there is some way for everyone to contribute. Collaboration is key in this event as everyone is dependent on each other to finish the task.